2. 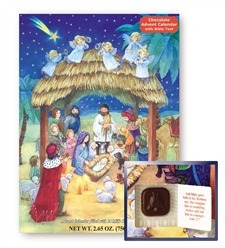 Chocolate Advent Calendar-Writing this, I'm just realizing how much these traditions have to do with sweet treats! My seven-year-old loves these simple little advent calendars. Every day you get to open a window for a little piece of chocolate. I almost forgot to buy one this year, and he made sure to remind me. 3. Christmas Lights-Every year we make a special trip to a house in our city that has an amazing light show that is coordinated with Christmas music. It's fun for my older one and my younger one (and my husband and I think it's pretty cool too). That's a few of the little things that make Christmas special for us. 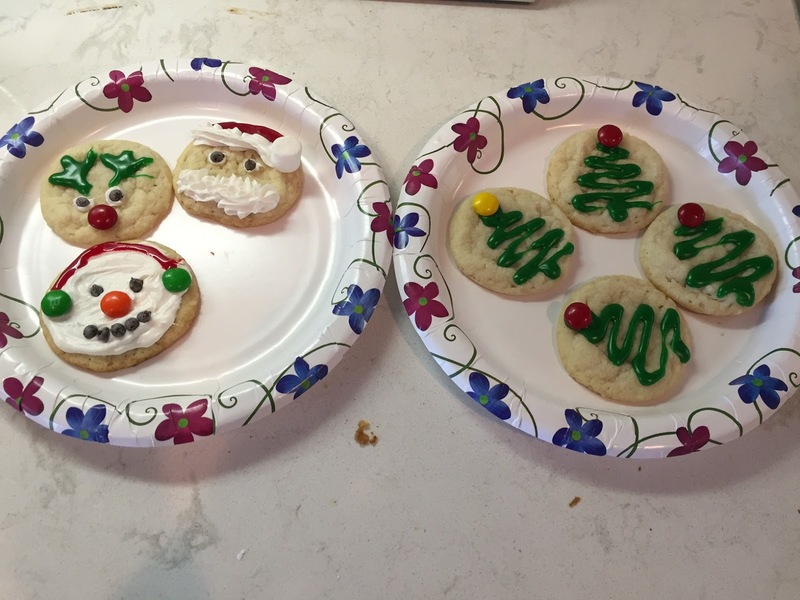 What are a few of your Christmas traditions?